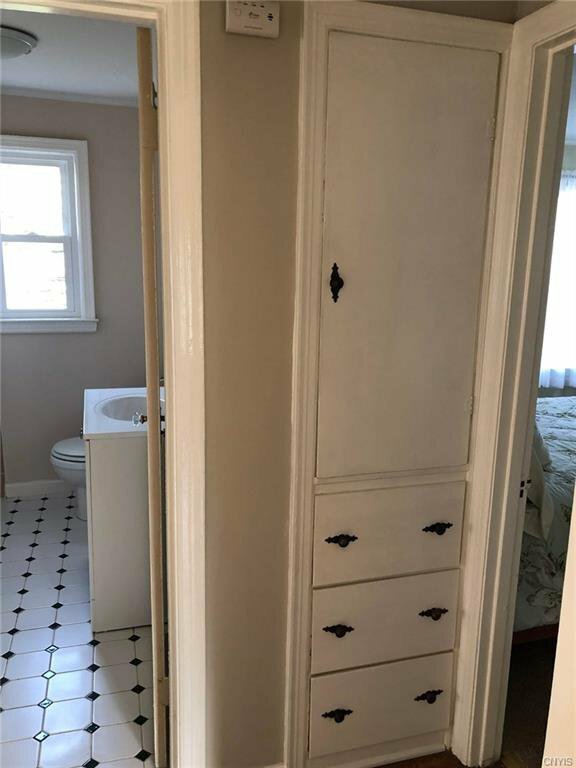 Wait till you walk into this Charming Cape. 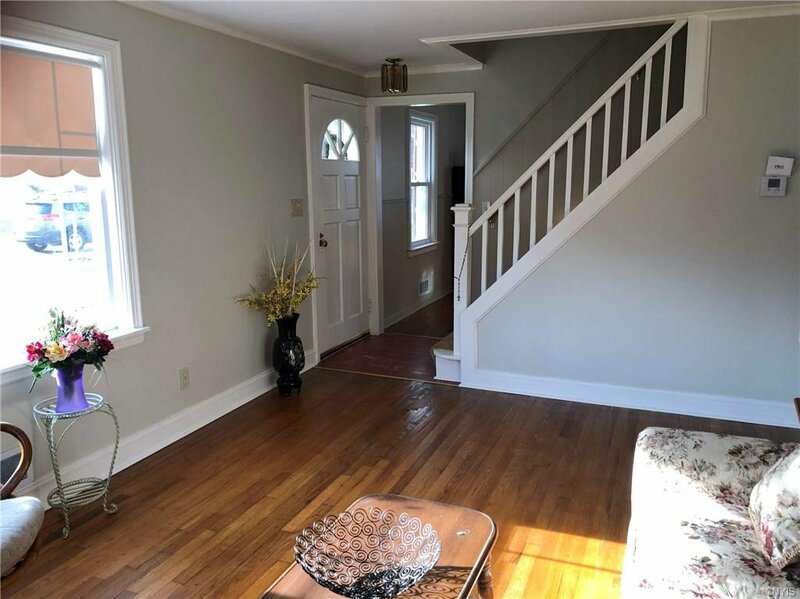 It boasts beautiful Hardwood Floors Up and Down Stairs with Ceramic Floor Tiles in Kitchen and Bathroom, Extra space in hallway Linen Closet. 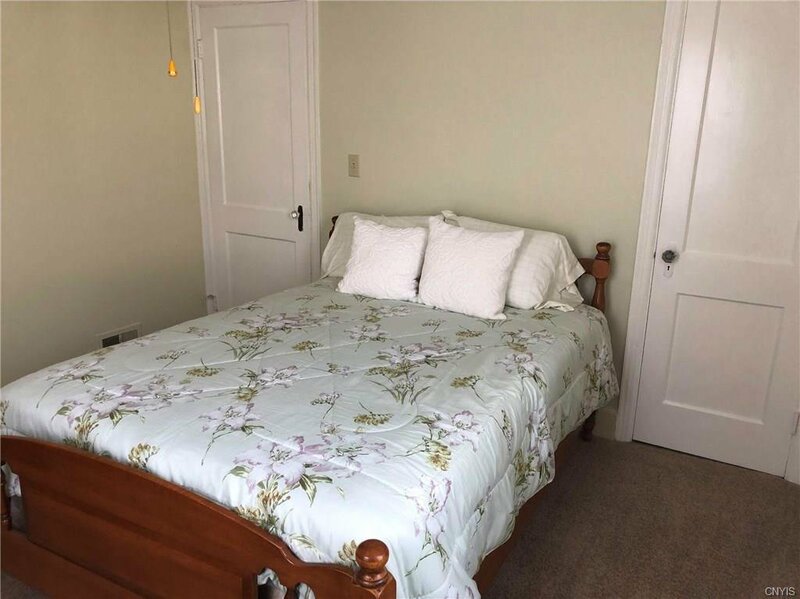 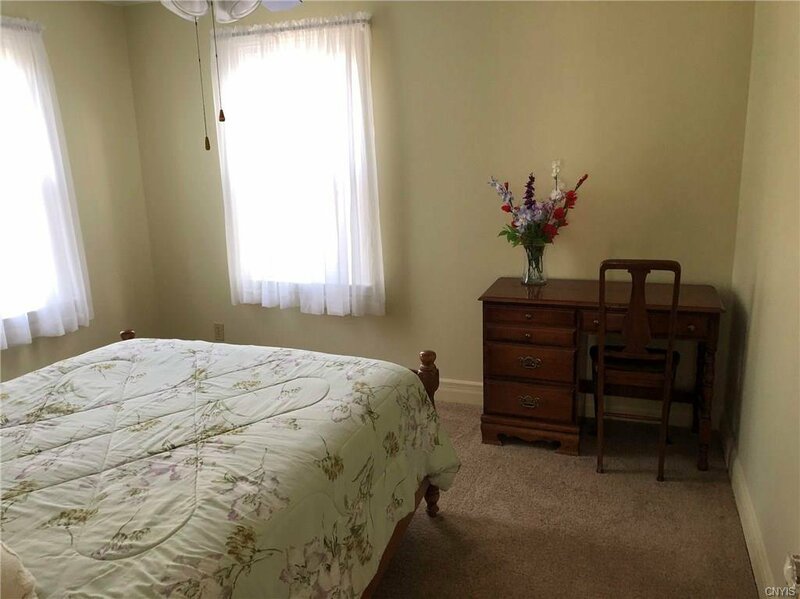 Upstairs has 2 Large Sized Bedrooms that are Bright and Open. 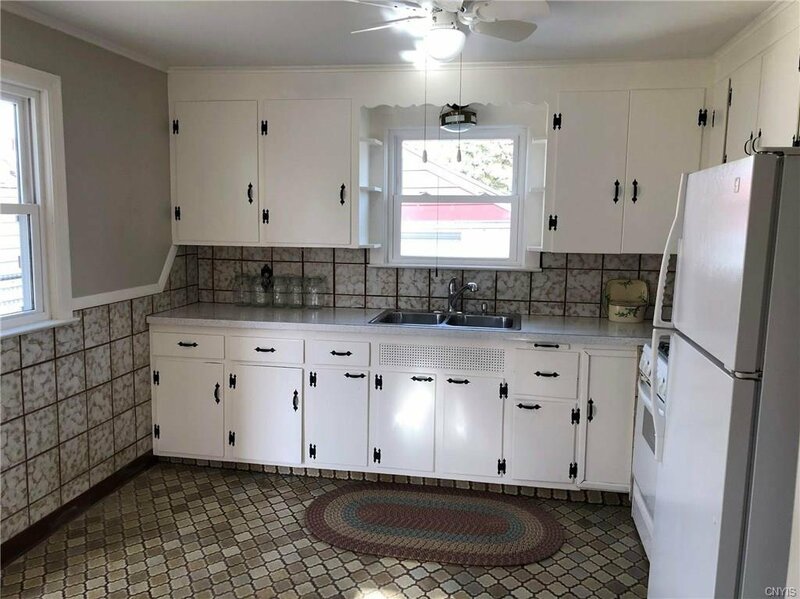 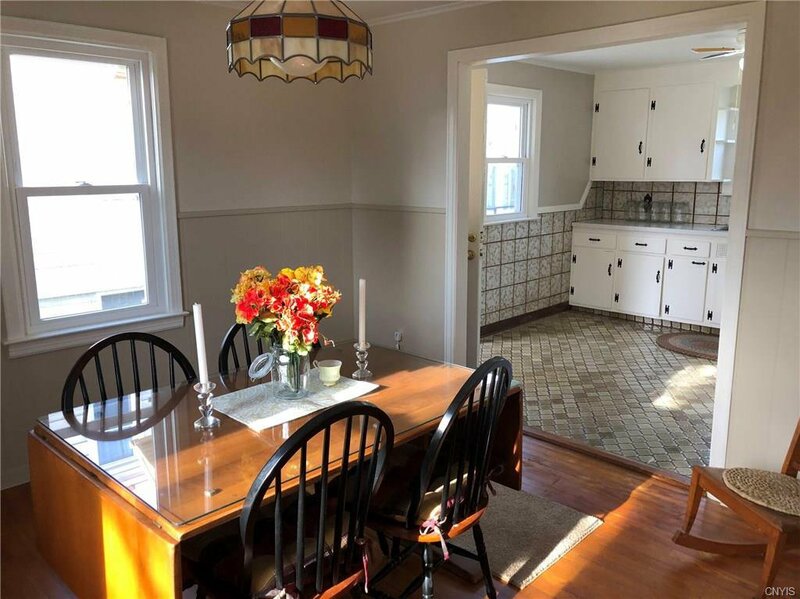 The Kitchen has classic charm and leads into a good sized Dining Room. 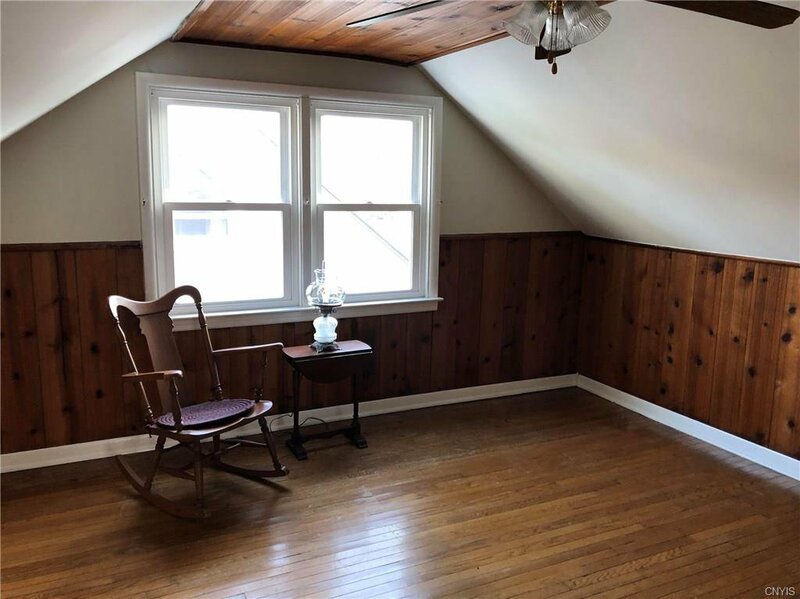 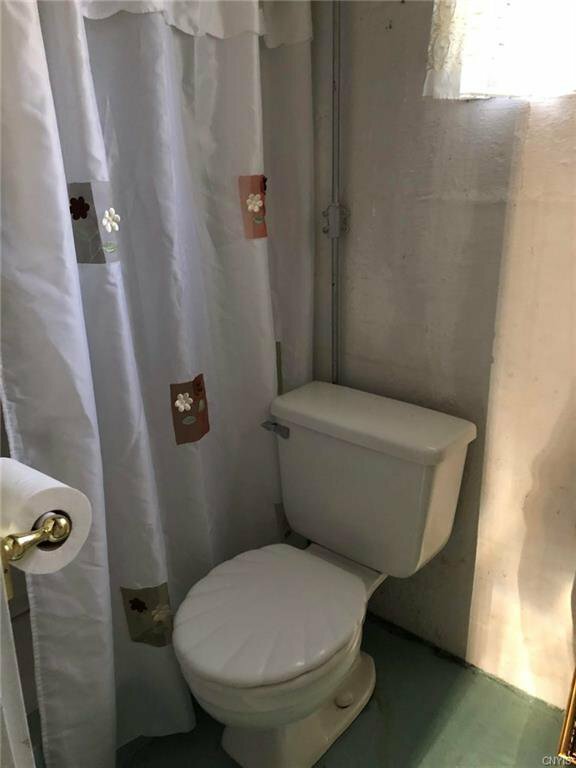 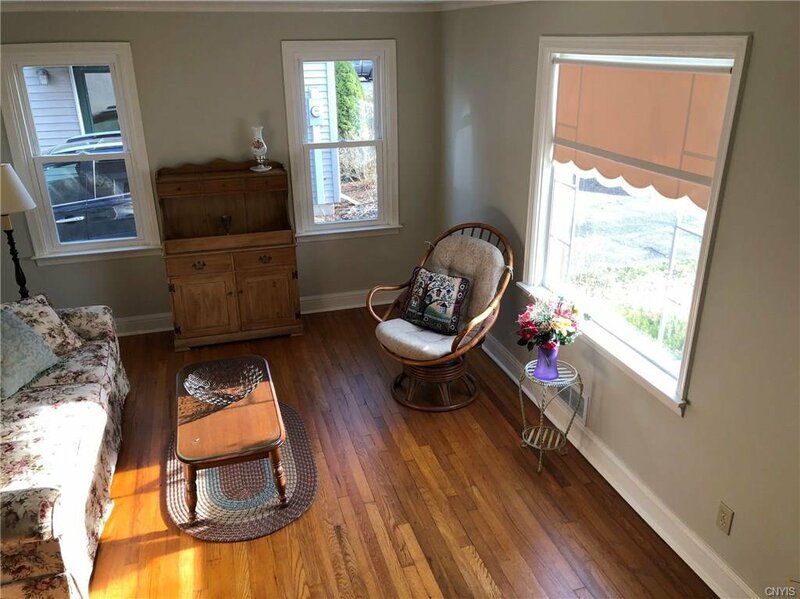 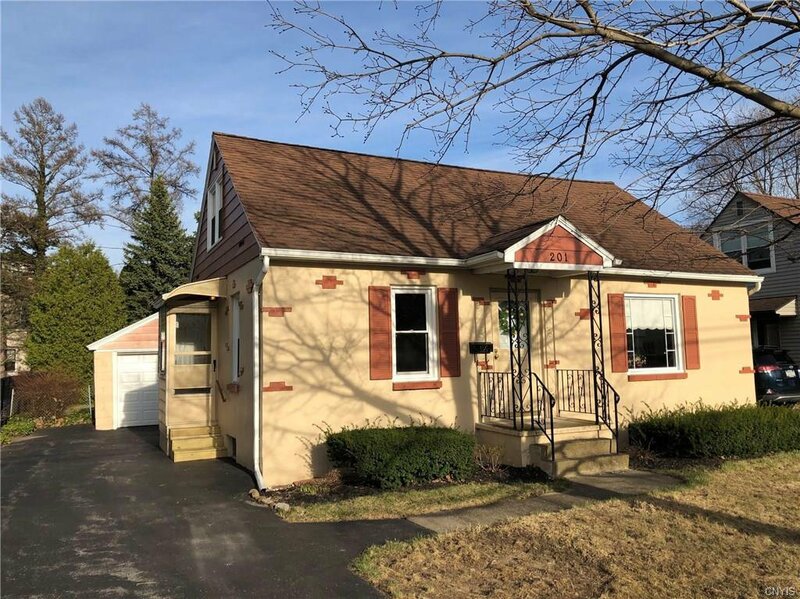 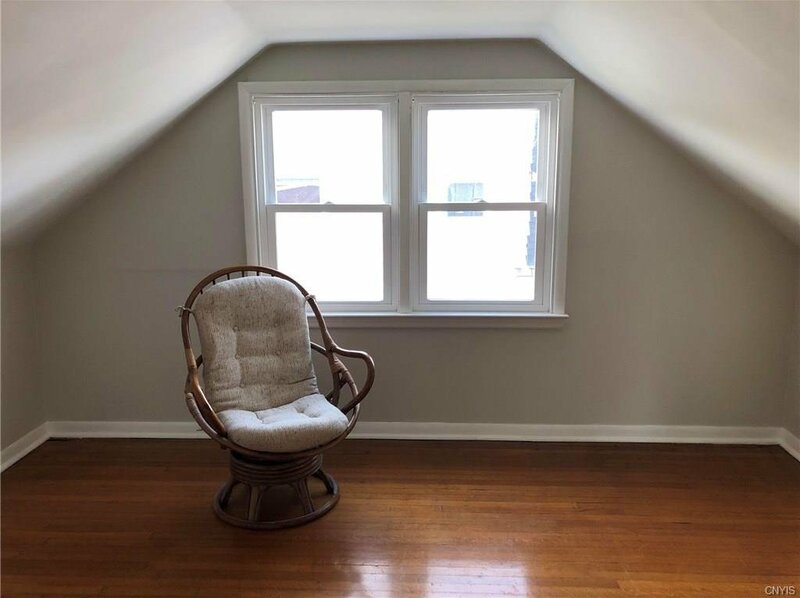 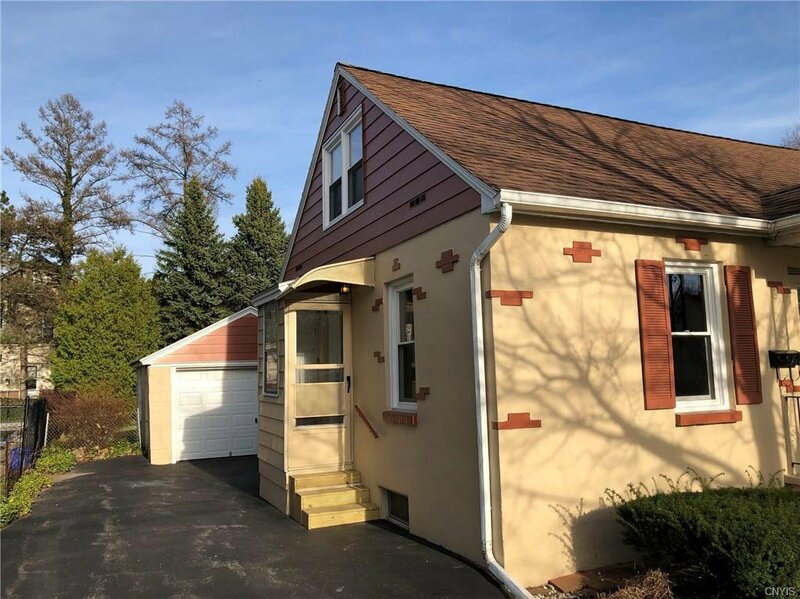 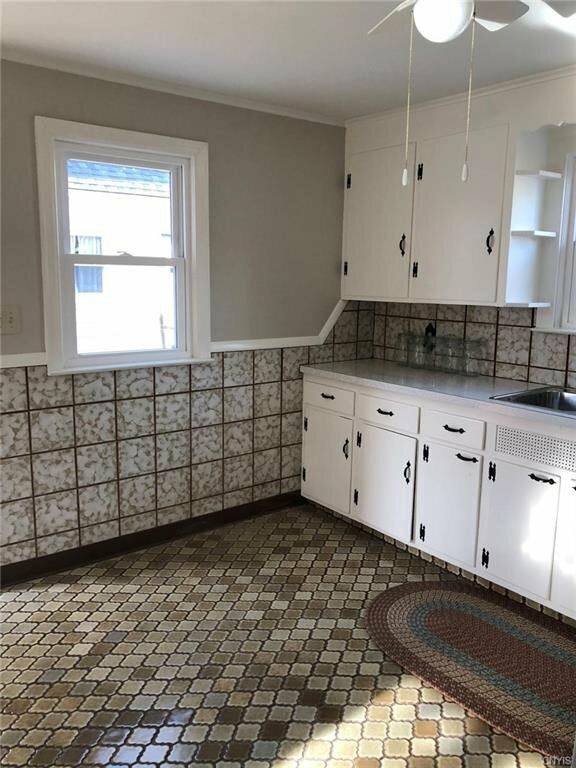 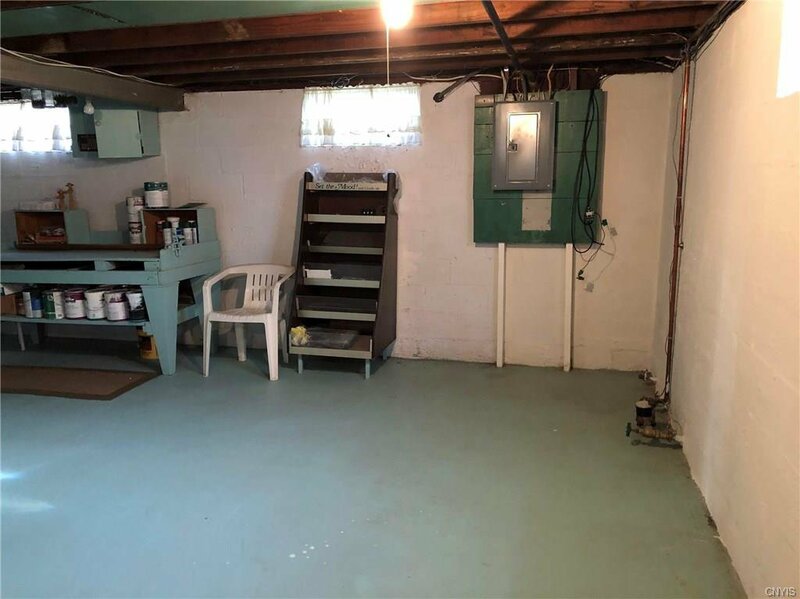 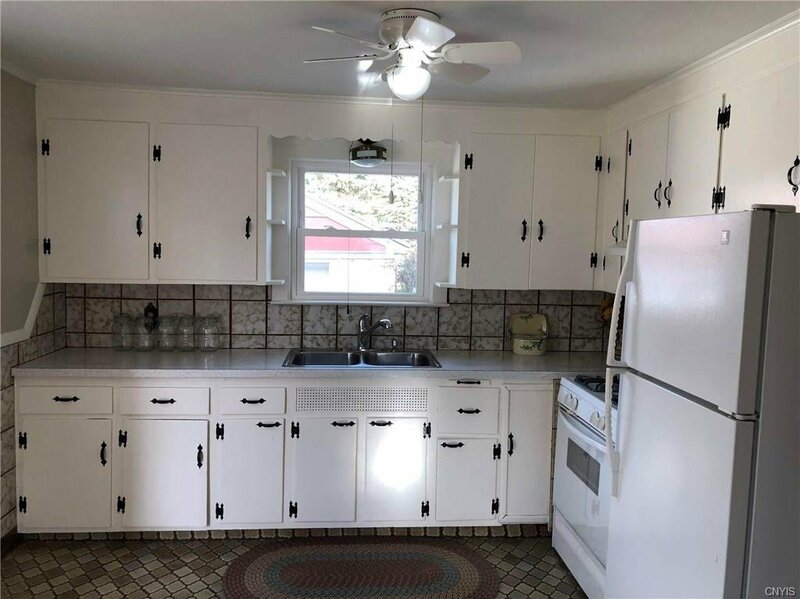 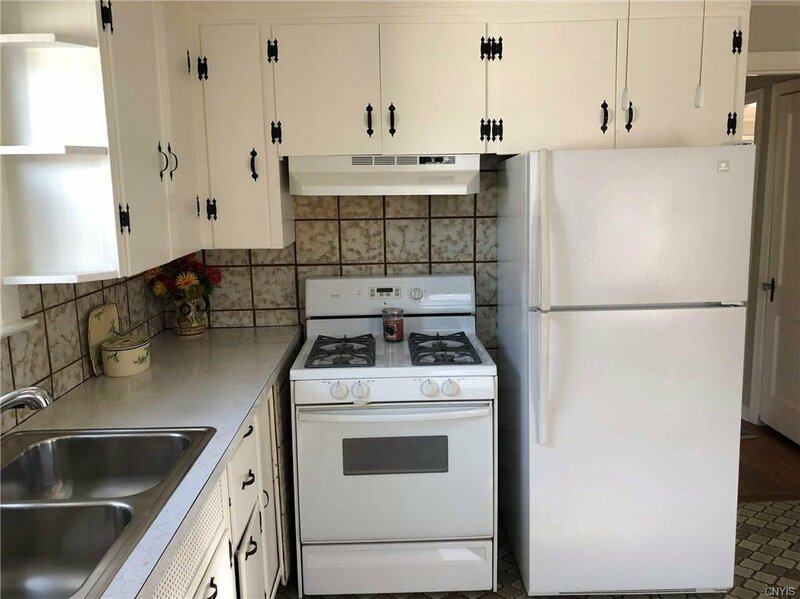 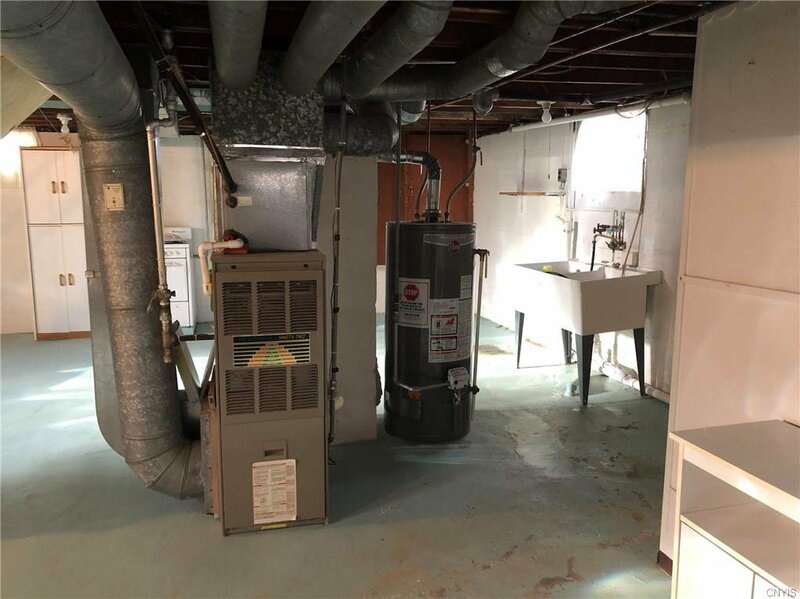 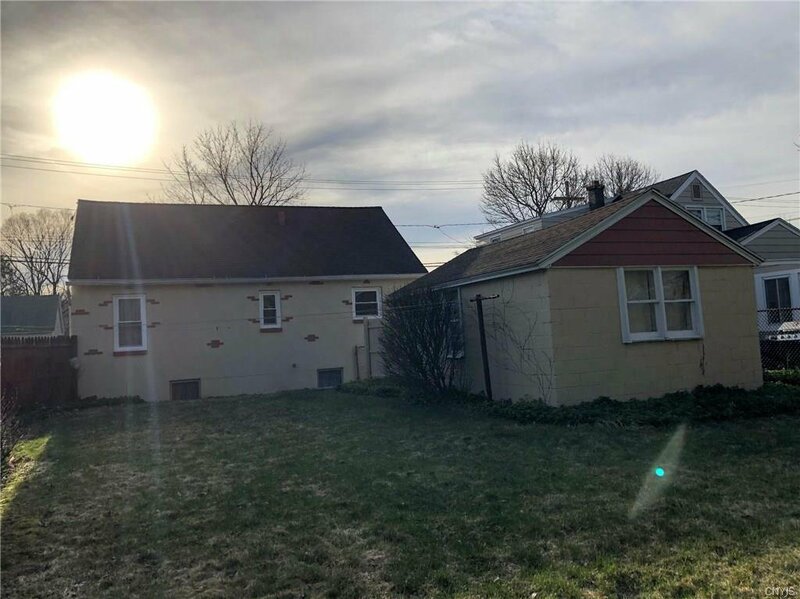 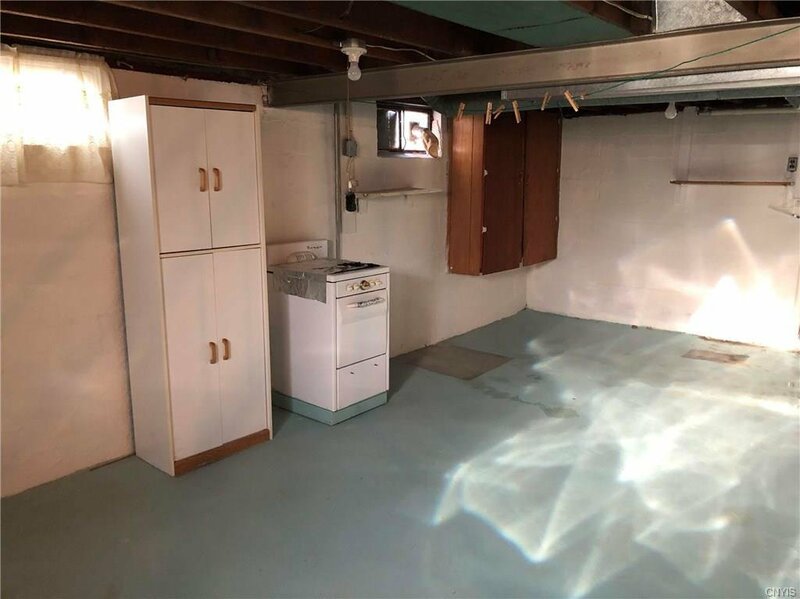 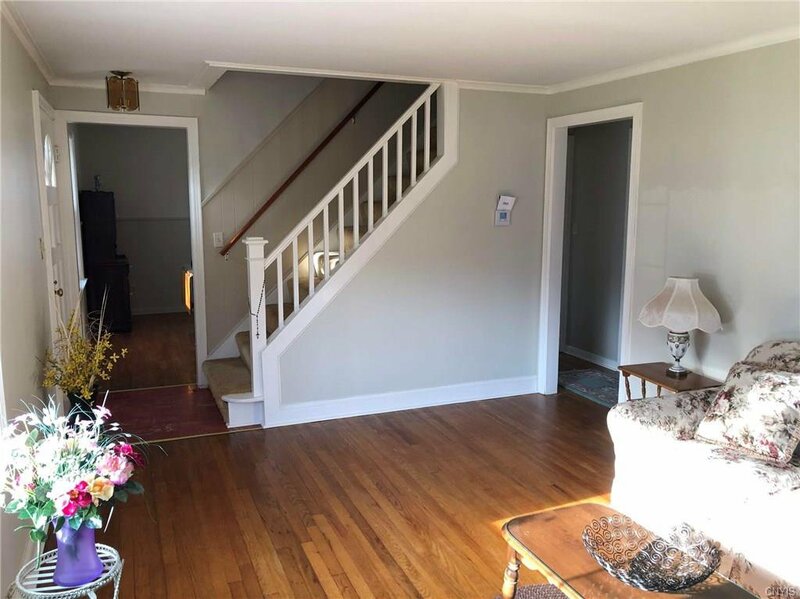 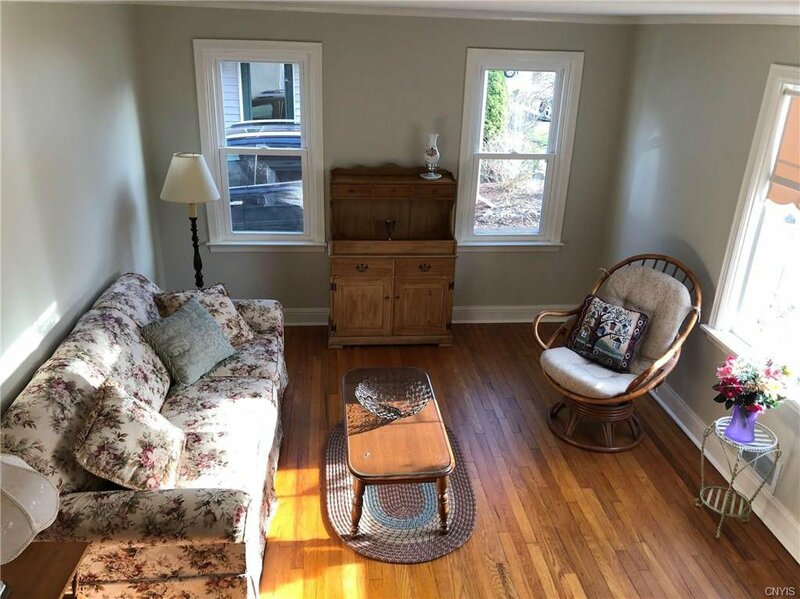 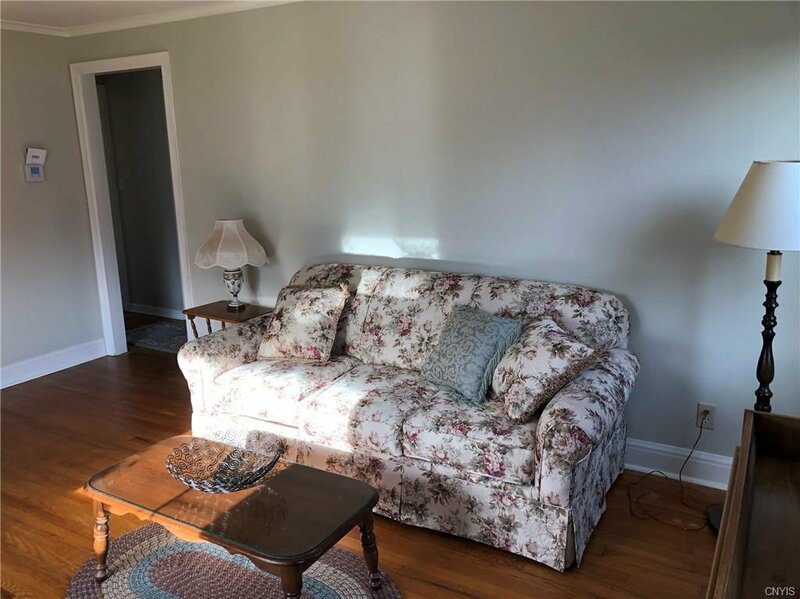 Recent updates include New Windows (except Basement), Electric Service, Completely Freshly Painted, New Bathroom Vanity, Garage Door and Much More! 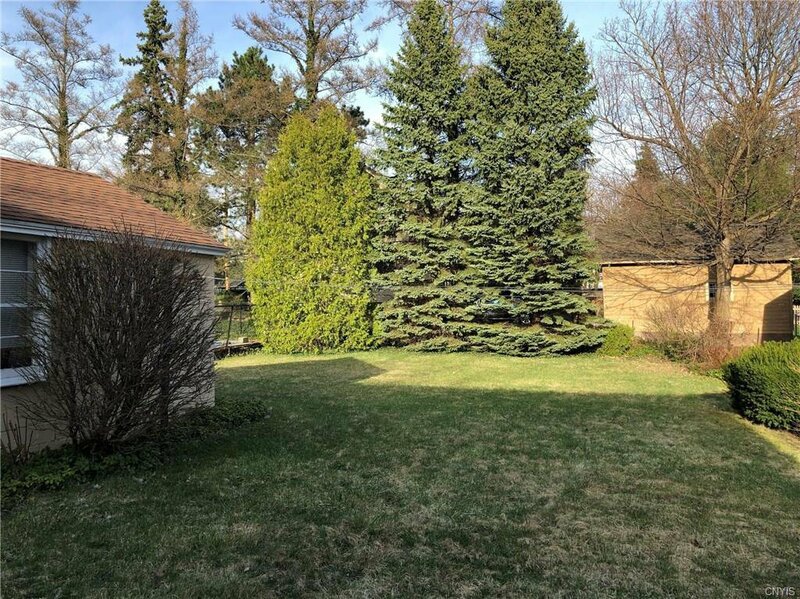 Backyard is nice in size. 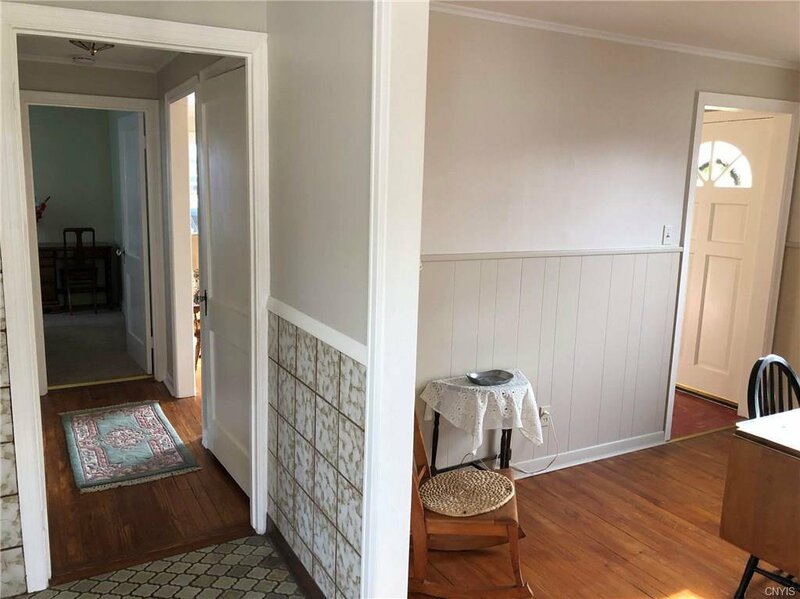 This home is located minutes from major shopping areas and highways.